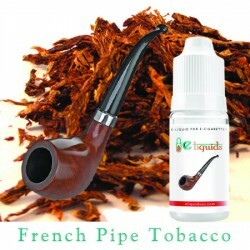 The rich smooth taste of tobacco is to die for. 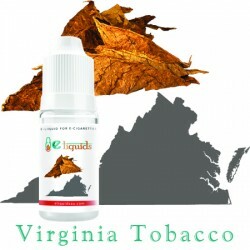 The new revolutionized tobacco e juices are creating a wave among e-cig users. 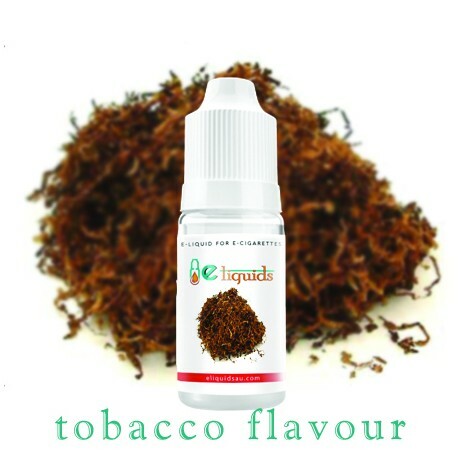 They provide us with original taste and soothing aroma of premium quality tobacco leaves and give you a new dimension to your vaping experience. So why wait? 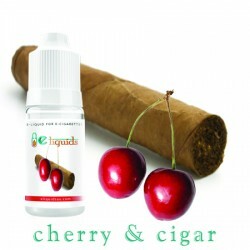 Grab these e-juices as soon as possible to get the most awesome experience. 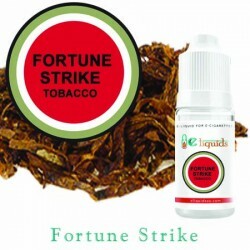 The various kinds of e-liquid flavours bring about a lot of variety in tobacco. 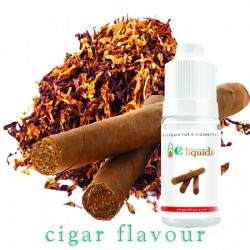 Now e-cig users can choose from a wide range of flavours according to their liking and taste but nothing comes close to the original and authentic flavour of tobacco. 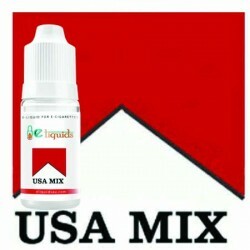 New revolutionized tobacco e juices are a modern marvel. 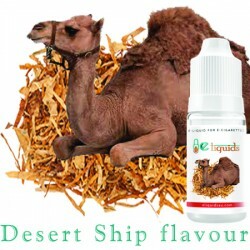 They provide the best feeling for people who are coming straight off smoking and prefer a straight flavour as a substitute.